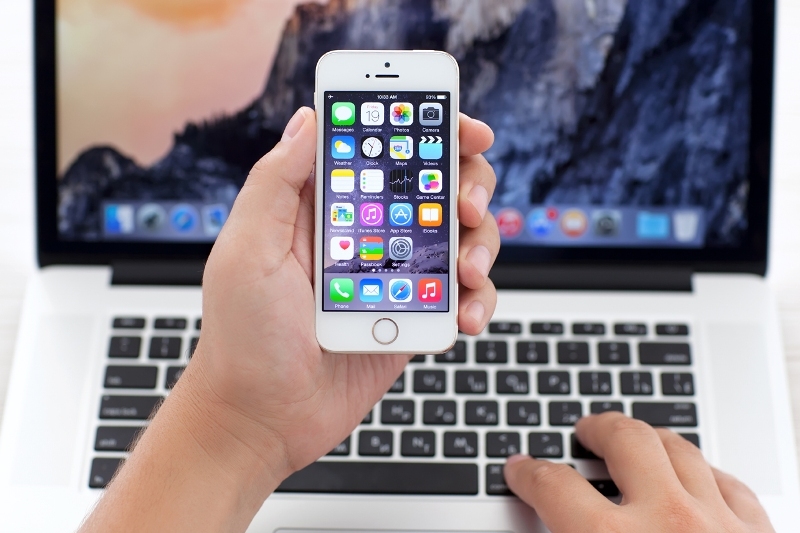 Do you want to create software tutorials, short films, or demo presentations on your iPhone or iPad? Are you one of those who like playing games and want to record your gameplay on your iPhone to share with friends? Or want to help others learn how to use iOS apps by showing them how they work? Do you want to share your creations with your friends and colleagues to impress them, but do not know how to do this? To take a video from your iOS device or record what is happening on your iOS screen is not easy. This is because you cannot do this on your own and you will need a special app to capture video and audio on your iOS device. So, what should you do? You have to look for a good iOS screen recorder to use. But which one is the best to choose and easily use? Movavi comes to solve this problem for you. Since its establishment in 2004, Movavi tries to help its customers enjoy their time with their photos, videos, and music through providing them with a wide range of products and multimedia programs they may need. Those programs and software applications developed by Movavi are powerful, easy-to-use, effective, and sold in 150 countries around the world. They enable video content creation and distribution on any device you use and in any format you need. 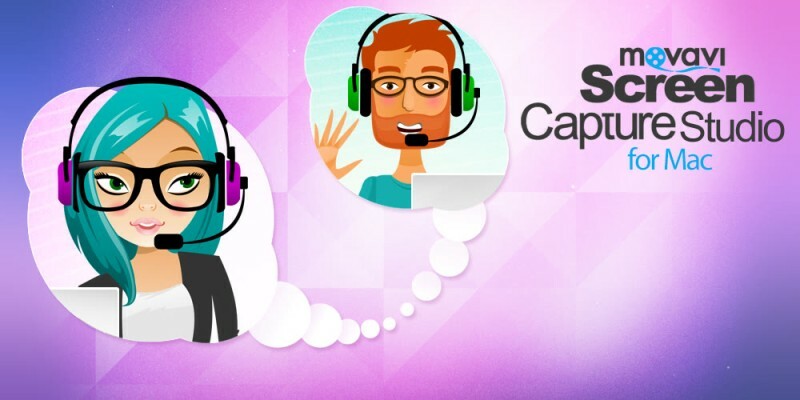 One of the best apps presented by Movavi to allow its customers to create fascinating screencasts on their iOS devices is Movavi Screen Capture Studio for Mac. 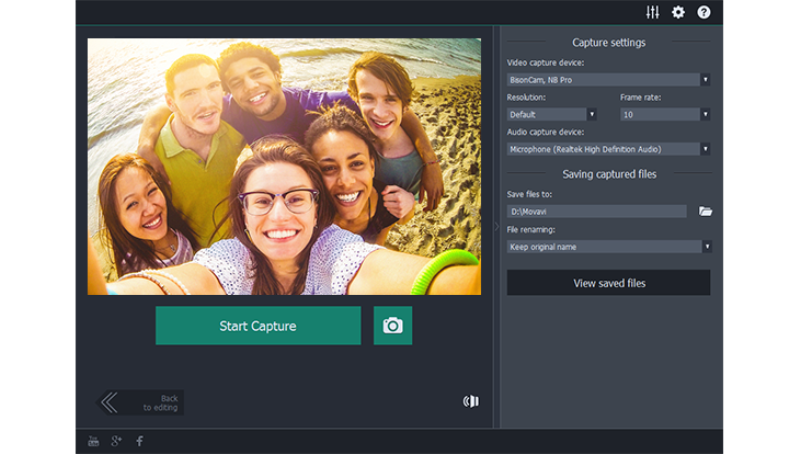 ♦ What is the importance of Movavi Screen Capture Studio for Mac? Save the video in any popular format of your choice to watch on any device. Change the format of your saved videos unlike other programs that do not allow you to do this. Select the most appropriate screen orientation for your video, as you have the portrait orientation for those mobile applications that support only the portrait orientation and there is also the landscape orientation if you do not like those black borders to appear while displaying the resulting video. 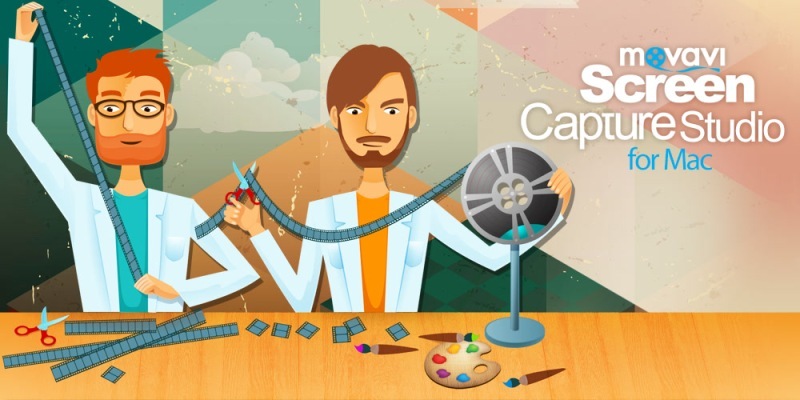 Share your creations with friends, colleagues, and on the web after you save the videos you capture. 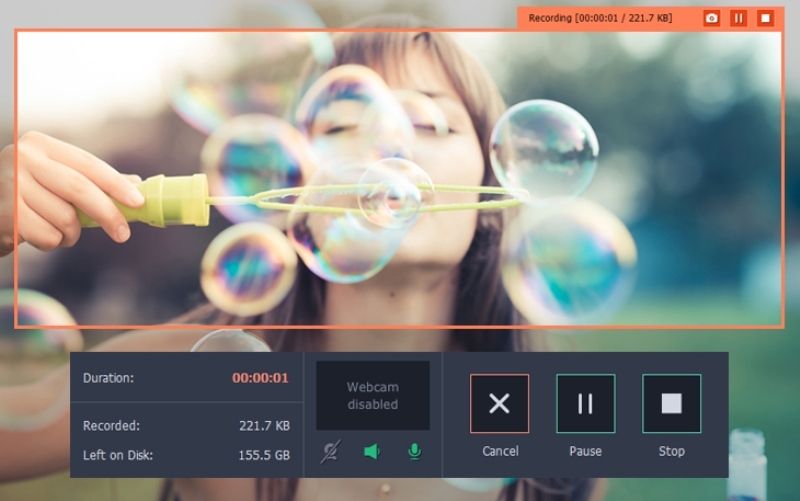 In addition to recording what is happening on your mobile devices including iPad and iPhone, you can also use Movavi Screen Capture Studio for Mac to record desktop videos on Mac, save Skype calls, record online broadcasts and webinars, capture streaming videos and music, grab and edit screenshots, and much more. Movavi Screen Capture Studio for Mac allows its users to directly transfer the videos they capture on their iOS devices to their computers in order to be able to easily watch their videos and edit them on a larger screen. ♦ What are the strongest points of Movavi Screen Capture Studio for Mac? Offered at reasonable price if it is compared with other similar programs that offer the same service. Moreover, this app is simple and can be easily used as you can finish the whole process with just a few mouse clicks. This means that this app is for anyone and you do not need to be professional to capture and record screens on your iOS device. The best and most important feature that you can find in Movavi Screen Capture Studio for Mac is that it does not require you to jailbreak your device like other mobile apps that you may use on your iPhone or iPad. This will help you to protect your data and keep it safe on your iOS device. 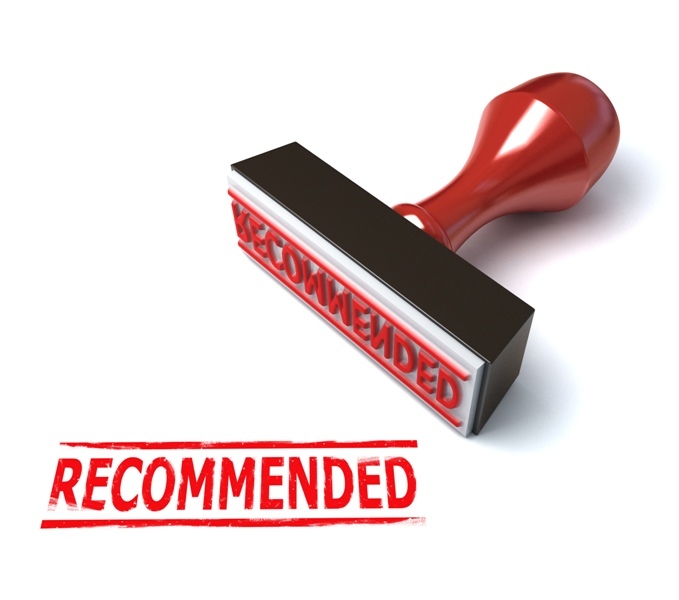 ♦ What about the other features of this app? Movavi Screen Capture Studio for Mac has been developed to support only those types of devices running iOS 8 or higher such as iPhone 4s, iPhone 5, iPhone 5s, iPhone 6, iPhone 6s, iPad 3, iPad 4, iPad Air, iPad Mini, and other Apple devices that are compatible with iOS 8 or higher. 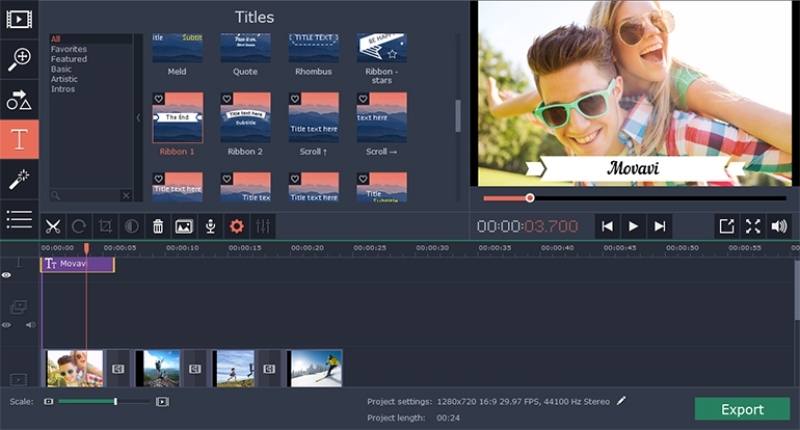 Movavi Screen Capture Studio for Mac does not allow its users to capture or record copy-protected videos and audios. ♦ Who can use this app? 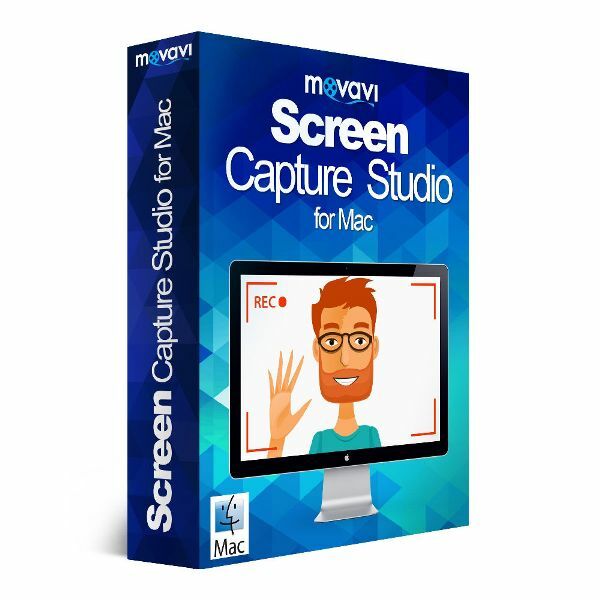 Movavi Screen Capture Studio for Mac can be used by anyone looking for an iOS screen recorder to use on different Apple devices. This app does not require any prior experience to know how to use it. You can simply download the program to start making use of it and record any activity you want on your iOS screen wherever you are and whenever you like. Finally, if you are looking for a good iOS screen recorder for your iPhone or iPad, then you have to try this app. Movavi Screen Capture Studio for Mac can be easily used and does not require wasting a long time to capture and record any activity on your iOS screen including games, apps, software tutorials, demo presentations, and much more. With just a few mouse clicks, you can finish the whole process and enjoy sharing your creations with friends, colleagues and on popular social networking websites to impress everyone.